*Single occupancy rooms require a €900 surcharge. 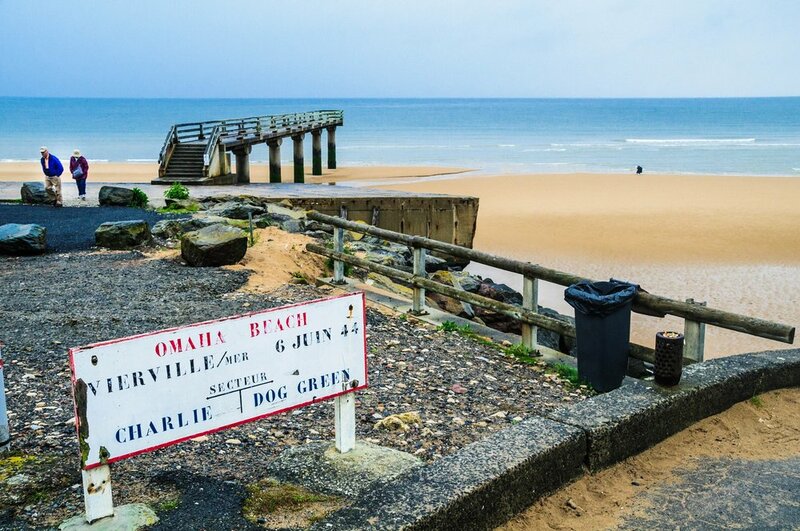 Located in the harbour town of Port en Bessin and a short distance to Omaha Beach, the Hôtel Mercure Omaha Beach is perfectly situated to make the most of our time in Normandy. Located directly on the Danube River and a short walk to historic Old Town Center, the Golden Tulip is a perfect place to rest, relax, and enjoy a nice evening.